Every May we count up all the page views and find out which cars have been the most popular with HonestJohn.co.uk readers over the past year. With the exception of a couple of categories – best Real MPG performer and most highly rated car – the prizes are based on the cars our readers have been the most interested in - so YOU have helped pick these winners. Click through the gallery below to see the cars that took home trophies. 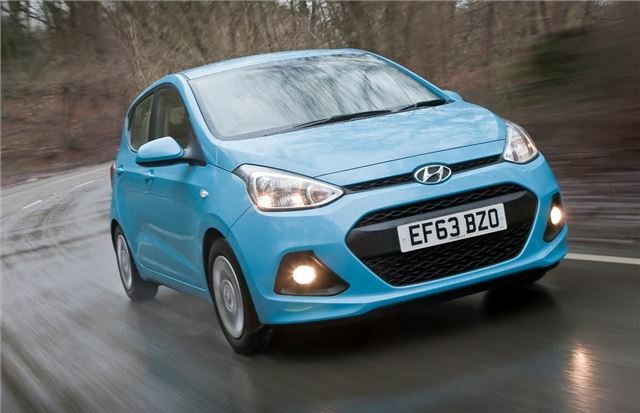 With its classy styling, generous equipment and relaxed, easy driving dynamics it seems the latest incarnation of the Hyundai i10 ticks the right boxes for many car buyers. In fact it won this award in 2014, so it must be a real hit with HonestJohn.co.uk readers.